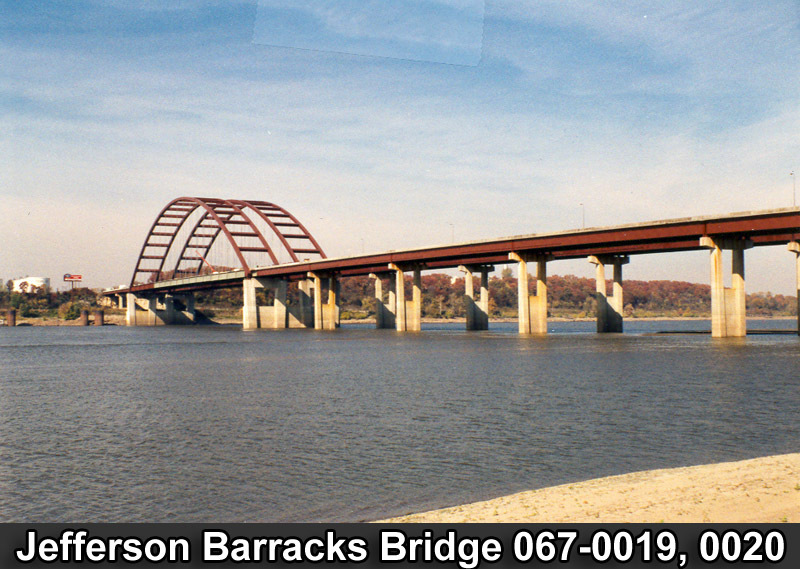 Welcome to Illinois Department of Transportation Bridge Information website. 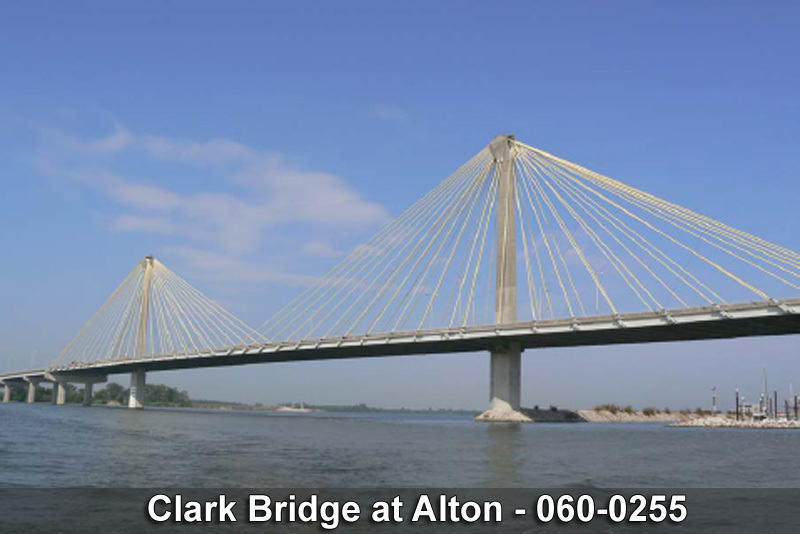 Our goal is to offer bridge inspection and inventory information to the public. You can locate bridges by County, Interstates, U.S. 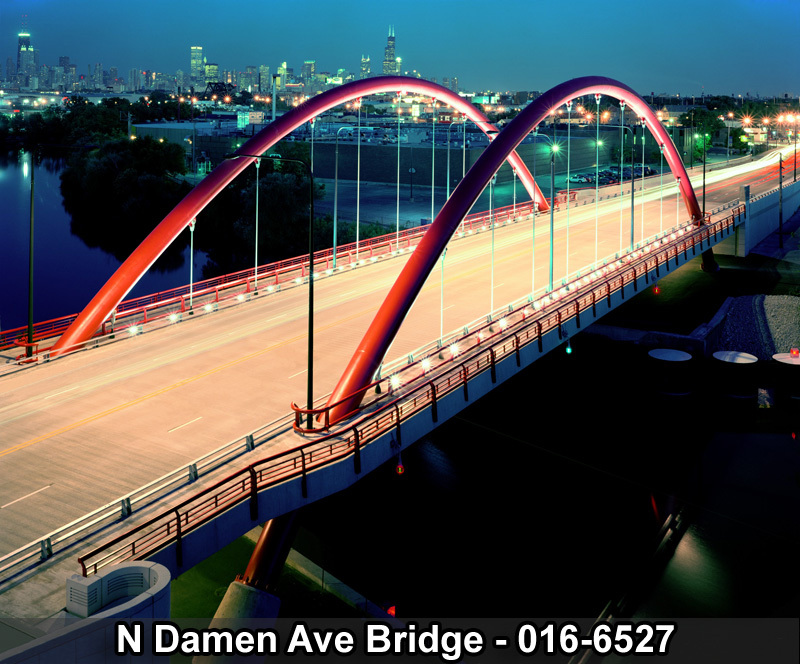 Highways, IL Highways, address, and structure number. You can use the map to view structures in a particular area. IDOT will update the structure information nightly. Keep in mind that data could change as the information is updated. For Official Vertical Clearance information Unmarked Routes, go to: Obstructions and Restrictions . Unmarked Routes are those roadways that are not designated by Interstate, US, or Illinois signage. The ‘Detailed’ report available for each bridge could take several seconds to load as it contains an extensive number of data elements. Please be patient. Bridge locations as shown on the map depict the beginning of the structure. If you have any questions or need a detailed explanation, please contact us. This is part of IDOT's effort to provide ongoing information to the public. We appreciate your interest in bridge information. 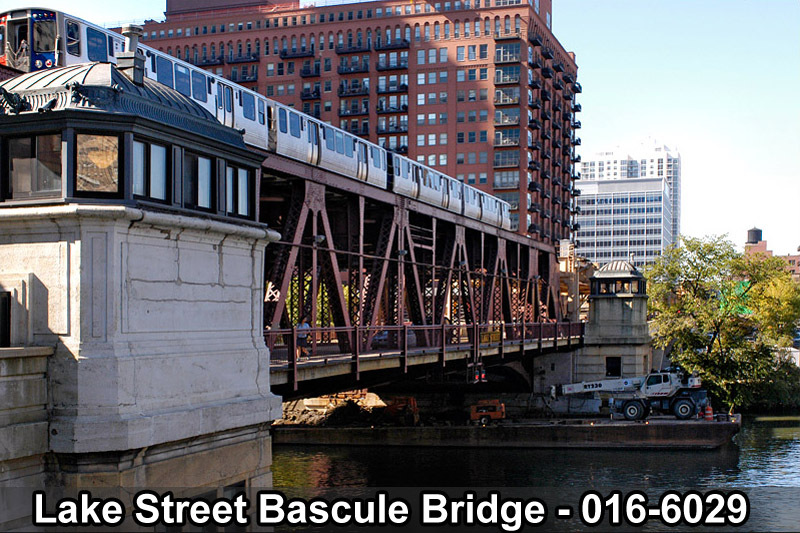 To view bridge information, click the button below. By doing so, you acknowledge your understanding of the above items.